The Wessex SE features the highest spec in the Wessex series. 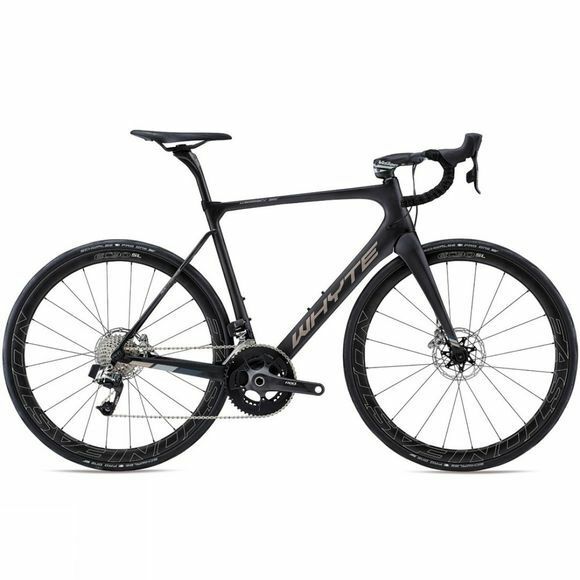 It was designed to be the perfect every day road bike. Just as capable on the morning commute as it is on a long Sunday ride with friends, and is no doubt the fastest bike that can take full length mudguards. It features SRAM Red eTap wireless shifting which with no cables to seal from the environment is perfect for the British weather. Everything else is internally routed and Whyte have used their neat weatherproof frame plugs to prevent any water from getting inside the frame.